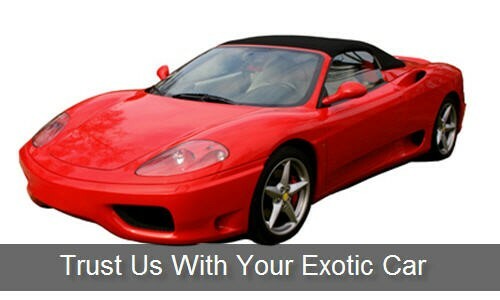 Thank you for considering All American Trucking & Transport, Inc. for your auto transport needs. 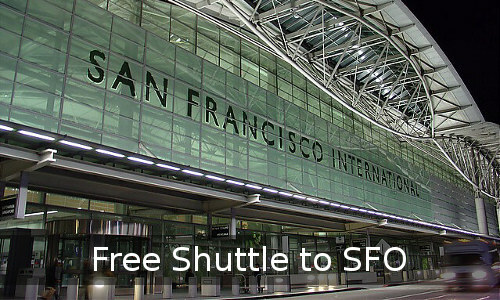 We are a locally owned and operated company located just five minutes south of the San Francisco International Airport and specialize in the transport of privately owned vehicles. 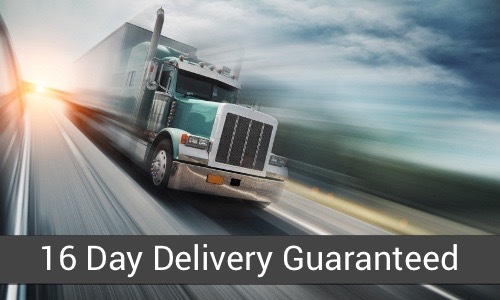 Currently we ship vehicles for many of the local trucking agencies such as Bekins of California, Mayflower Van Lines, United Van Lines, and Allied Van Lines. We're also the auto transport company of choice for the San Francisco 49ers, the San Francisco Giants, and the Golden State Warriors. 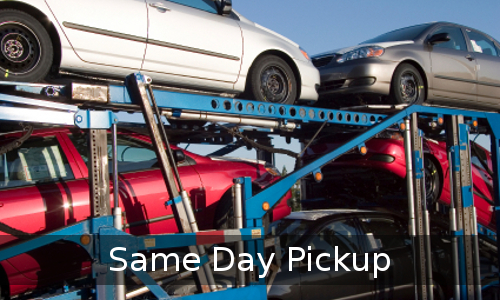 Call us at 1-800-886-7135 and our friendly staff will be here to book your vehicle or to answer any questions you may have about auto transport.